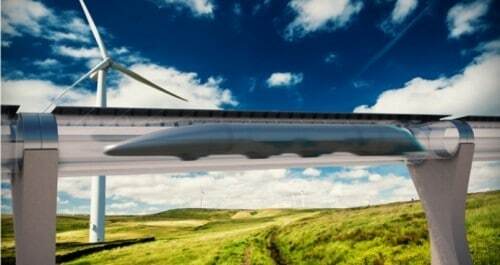 Hyperloop Transportation Technologies (HTT) has announced a collaboration with German rail operator Deutsche Bahn, the largest railway company in Europe to create an “Innovation Train”. But, don’t think it’s going to be a future hyperloop train, rather a conventional train that employs some of the techs HTT has developed. Hyperloop has made some unique technological advancements including augmented reality windows and a digital ecosystem through its community in its journey to build very low atmosphere sealed tubes to propel passenger capsules at extremely high speeds and these are expected to be a big part of the new innovation trains. While HTT was a Jumpstart found venture, it now completely depends on crowdsourcing. Because of this, the firm needs to induce confidence into its audience and until now, it has failed badly. The new project should act like a proof-of-concept for its business model, monetization strategy and short-term viability. “One of the biggest issues in public transportation is the need for public subsidies,”said Dirk Ahlborn, HTT CEO.“New technologies and new ideas, can create a better passenger experience while solving these issues through new monetization strategies and business models, with the Hyperloop and all other forms of transportation,” he added. 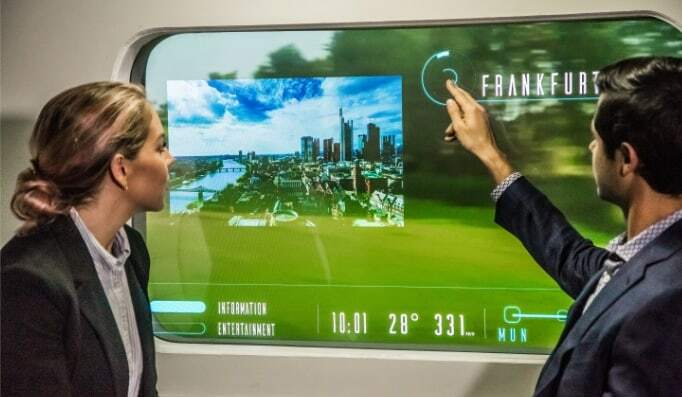 HTT’s primary aim in this tie-up will be to implement the tech it will be using in its hyperloops in conventional trains which means we will see interactive on-window panels that detect passengers and interact with them, offering up real-time info including news, current time, weather and route info. “We have combined our strong development capabilities for digital technology with Hyperloop Transportation Technologies in order to integrate new ideas and innovative prototypes into our local passenger train service,” said Christoph Kraller, managing director of the SOB. 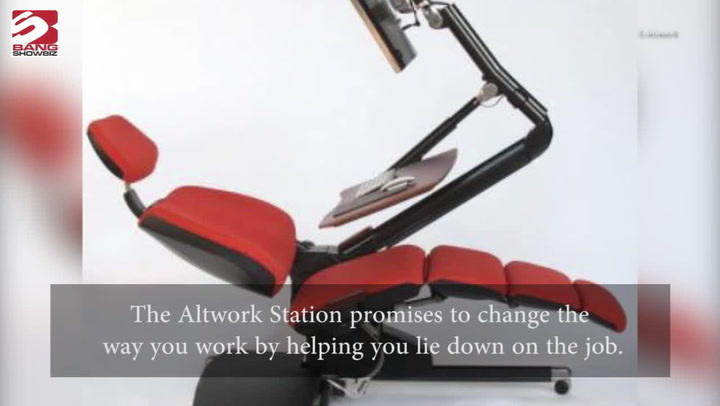 The project will be beneficial for both the players. Deutsche Bahn will get new tech installed in its trains and HTT will be able to win the eye of the public, which will promote confidence about its tech in the crowd, which is very important for the company. HTT says it will be abe to deliver its innovations by early 2017.